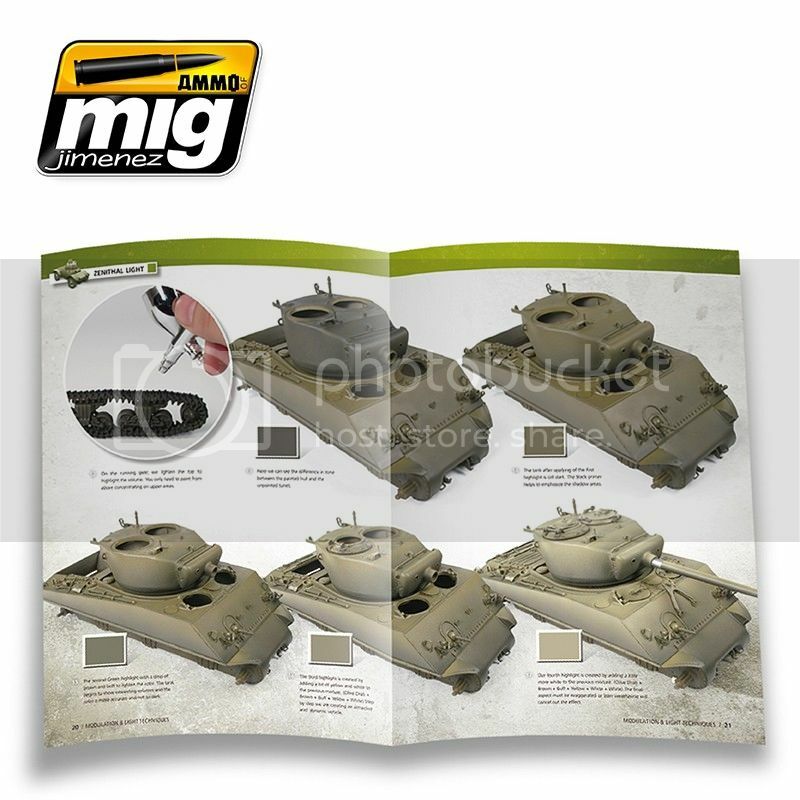 AMMO of MIG JIMENEZ just release in time for Xmas a wonderful book to help you make amazing works on painting. Book include 106 pages in bright colors showing many great techniques with pictures explaining everything. 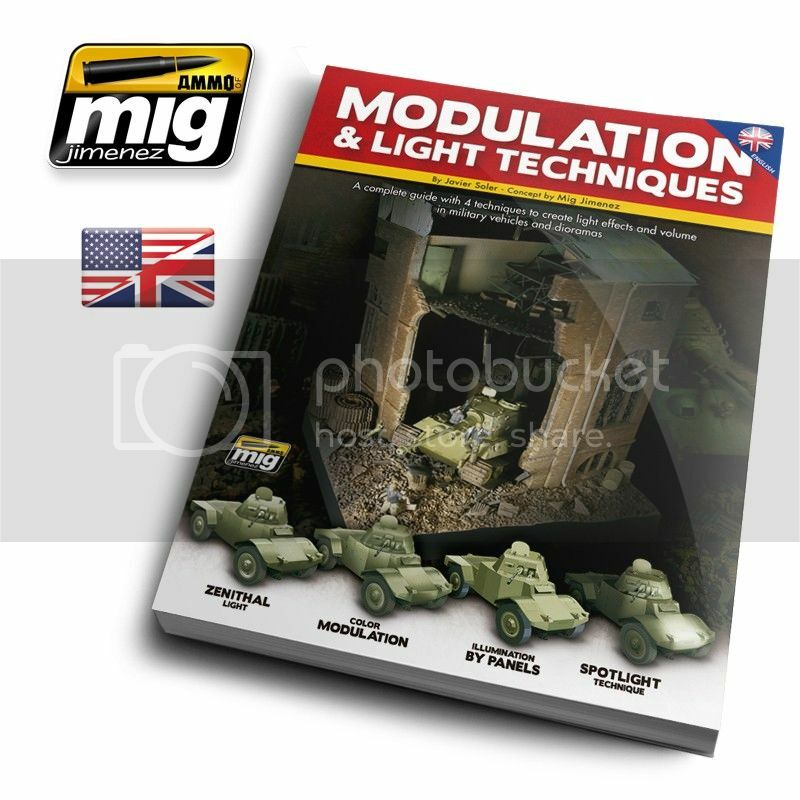 This book explains in depth in an educational and visually easy to follow format, how to apply various light effects on your models, including the famous modulation technique. Through its 106 pages, hundreds of photos and numerous diagrams show how to obtain more from your models and give them more life and personality. To do this the authors Javier Soler and Mig Jimenez explain 4 different ways of painting lighting effects on our models: color modulation, zenithal light, spot light, and illumination by panels. ENGLISH, GERMAN (DEUTSCHE) and coming soon in French and Spanish! Now you can get your online copy of this amazing work and learn more about dioramas. Its here! 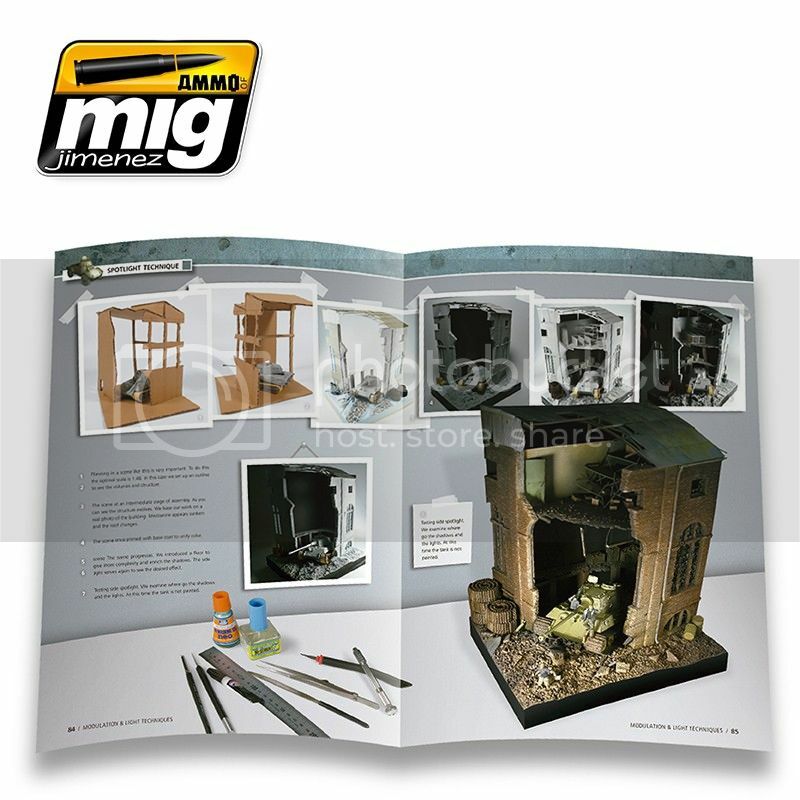 the new 2014 Catalog from Miniart, go and see it now here. Through 80 pages and more than 180 profiles, this book examines the history of colors and camouflage used by the Waffen SS on their vehicles. 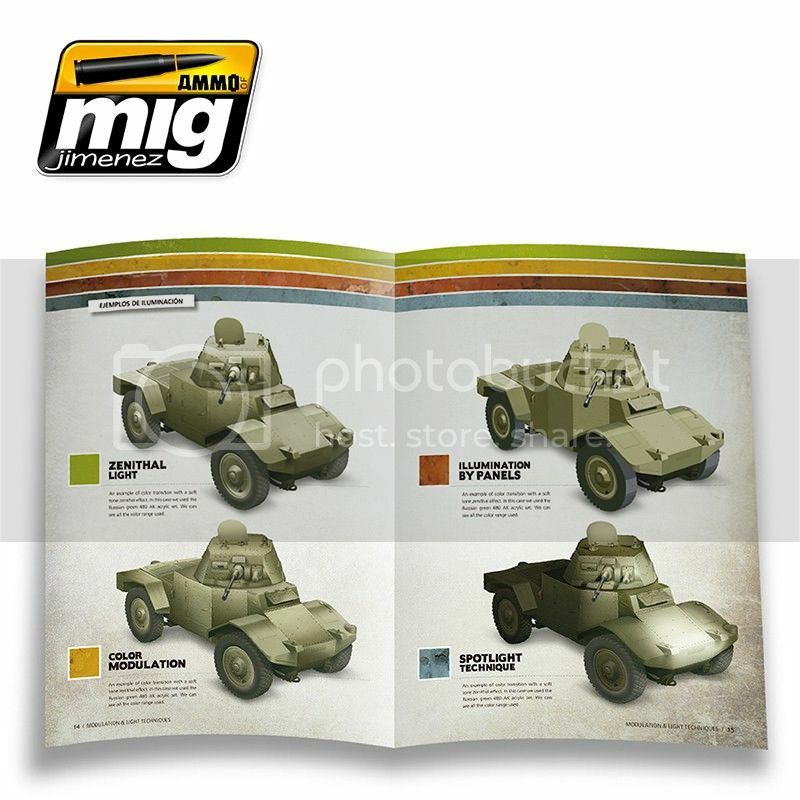 From a BMW sidecar 75 prior to the invasion of Poland to the King Tiger 501 s.SS.Pz.Abt used by LAH Peiper in the Ardennes, this book covers a wide variety of vehicles, colors, and camouflage used by this dark branch of the Wehrmacht. 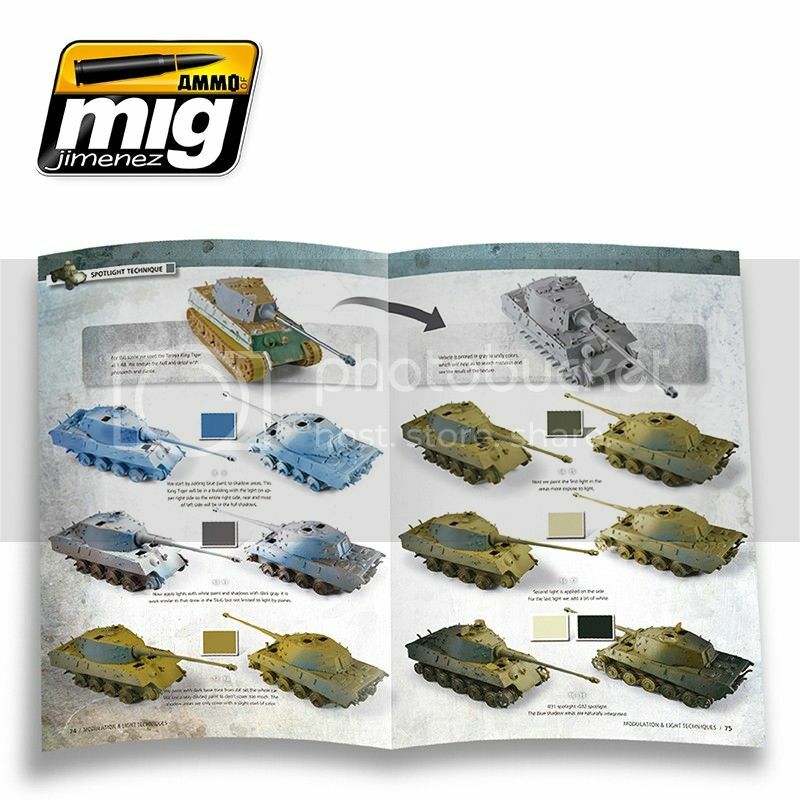 It also provides useful information about the units, fronts, and different equipment levels of this unit. With this much information, modelers will find both inspiration and useful information to deal with their next model. Diorama Castle Clervaux and Town completed! Our friend Claude Joachim has finished the Town section that form part of the whole diorama of the castle Clervaux! The Castle construction its cover in Book #1, and the town will be covered in the upcoming book #2. So stay tuned for more information. 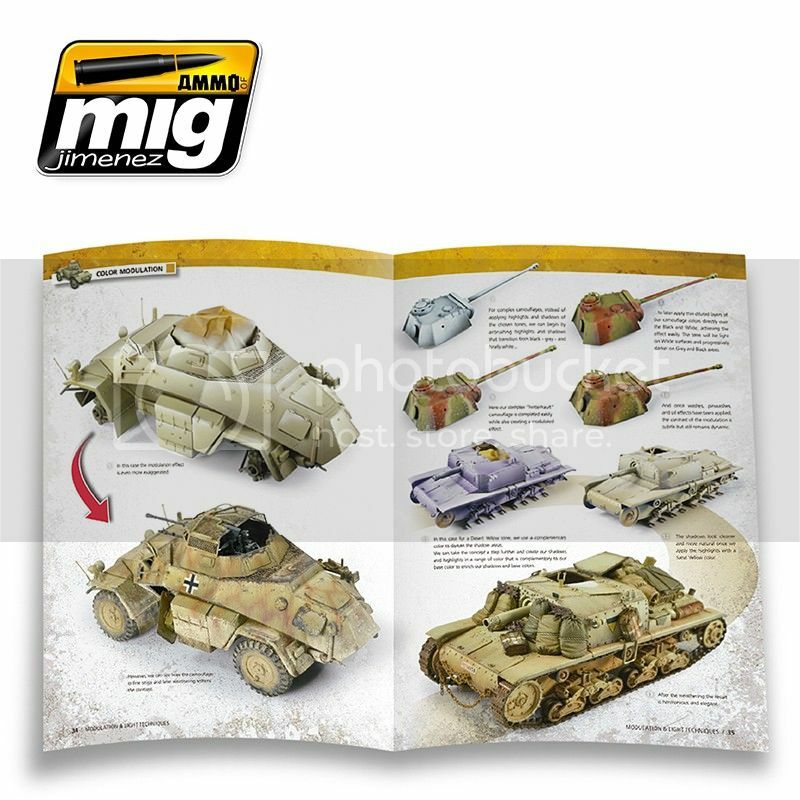 This book its been around in the market for a while and still is one of this "must have" in your bookshelve for World War 2 and diorama built reference. Joaquim has built an incredible 1/35 scale diorama of the Castle, and know is making a full diorama of the whole village around it! In this book you will find some history of the battle taken place in december 1944 and principal theme of this work and details of the planning and building process of it. Inside the book you will find lots of pictures of the step by step in a glossy high quality paper. The entire diorama of the castle only measure around 10 ft x 6.5 ft. This book concerns itself solely with the building of the castle. A new book its on his way and will be available late during 2013 or early in 2014 about the building of the village around it, so check on news for updates on this. 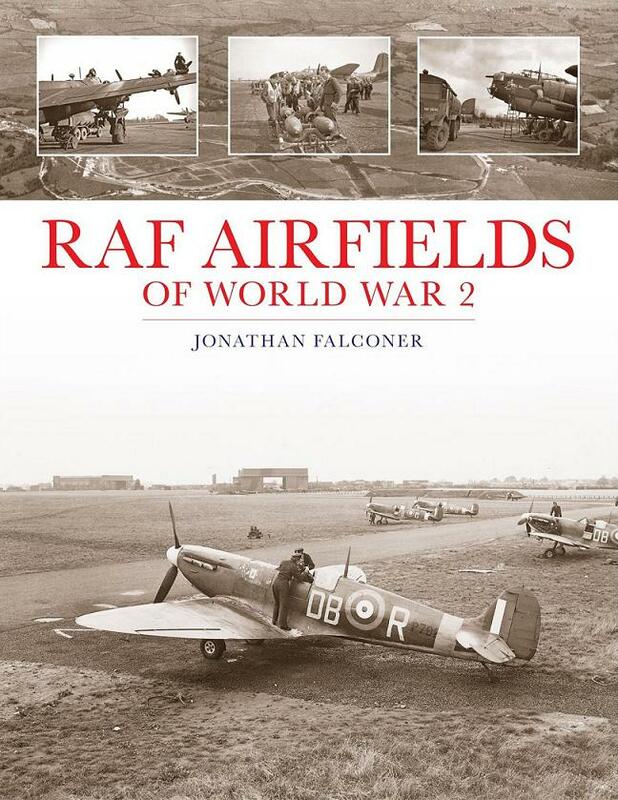 This book gives a complete coverage of all the RAF airfields in World War in Britain, including all the RAF Fighter, Bomber, Coastal and Transport Command airfields and bases of the period. Each airfield is described with a short history, first-person accounts and information on airfield buildings, illustrated with photographs and maps, making this book a complete and unique single-volume illustrated reference book covering all of the RAF’s frontline airfields in the UK during World War 2. General chapters also cover airfield construction and organisation, orders of battle for each command at notable points of the war and a significant part of the book is its tabular listings of RAF frontline airfields, including full details of location and user squadrons/units. Present-day usage of the airfields and the buildings is also covered. First-hand accounts by veterans of the four wartime Commands add a layer of compelling personal testimony to the book.